All the fighters slated to participate in tomorrow night’s “UFC Fight Night 89: MacDonald vs. Thompson” event tipped the scale Friday inside The Arena at TD Place in Ottawa, Ontario, Canada. 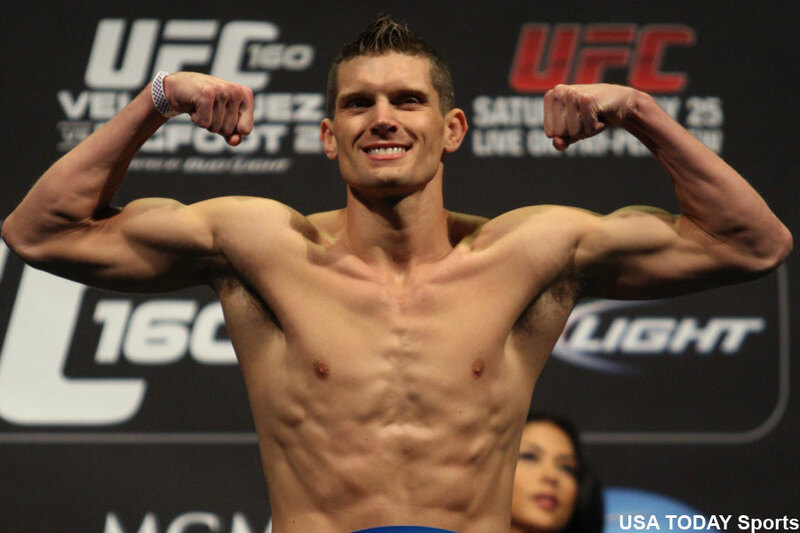 Stephen Thompson (pictured) faces Rory MacDonald in tomorrow’s featured attraction. Donald Cerrone and Patrick Cote meet in the co-main event.